JOCKEYS Jason Hart and Graham Lee both rode doubles at Ayr’s July Finale Raceday on Monday, with South Yorkshire based trainer Garry Moss also grabbing a brace. 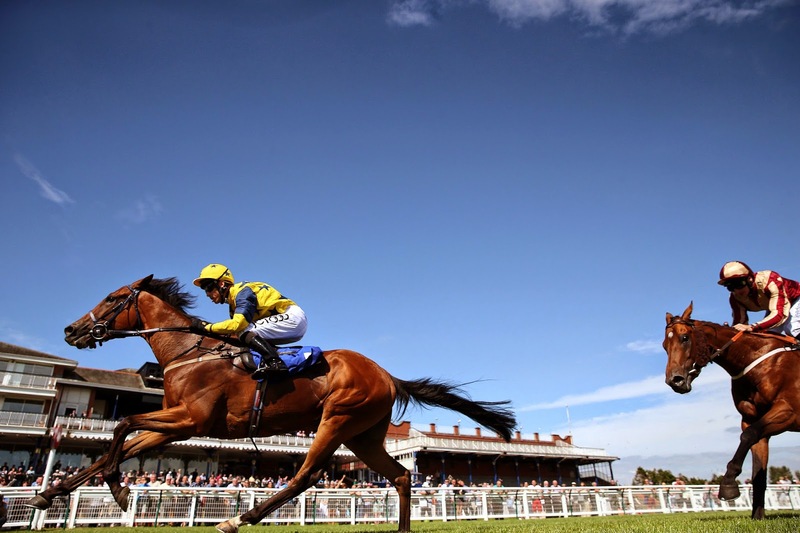 Both Jason’s winners – Fredericka (5/1) in the five furlong handicap and The Dukkerer (11/8 fav) in division one of the seven furlong handicap were trained by Moss, who hadn’t been successful at Ayr before Monday. Graham Lee rode Thorntoun Care (11/4 fav) to win for Jim Goldie in the one mile five furlong handicap and followed up with Push Me (5/4 fav) to win the mile handicap for in form Borders trainer Iain Jardine. The well-established trainer-jockey team of Mark Johnston and Joe Fanning combined to win the opening maiden with Polarisation, a 5/6 chance. Ayr’s next meeting is QTS Ladies Night on Saturday 9 August when the first race is 5.40pm and gates open at 3.40pm. For more information go online at www.ayr-racecourse.co.uk or call 01292 264179.